Welcoming Jade Luxe Plazaa new Class A office building with cutting-edge architecture and contemporary styling. 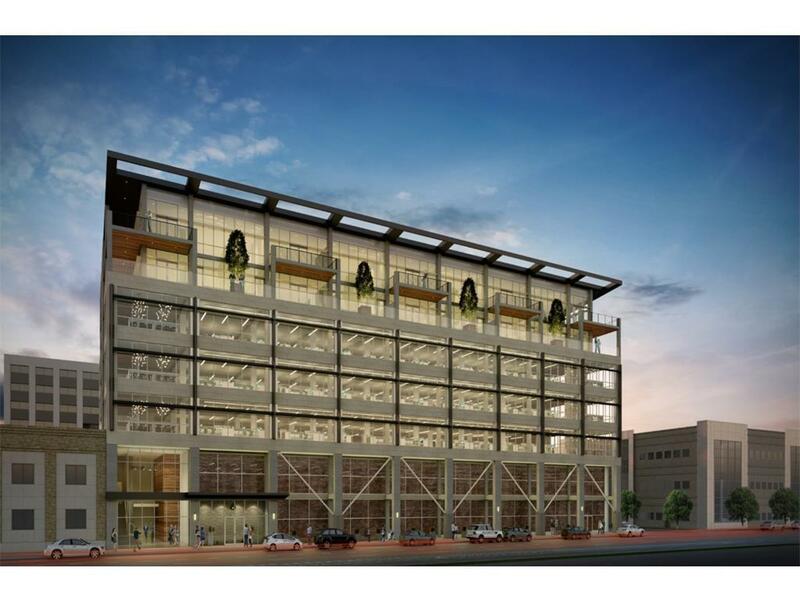 Situated in the Core of the Cedar Rapids Central Business District, this project consists of 170,000 square feet of leasable space and attached climate controlled parking. Space may be leased by floor in 35,000 SF increments. The premier location faces Green Square park and is easily accessible to the MedQ and I-380. The building exhibits a commanding presence and will have the highest quality finishes. The project is expected to pursue LEED Certification. The rate includes a $40/SF TI allowance for tenant specific finish over vanilla box. Listing provided courtesy of Tiffany Earl Williams of Skogman Realty Commercial.